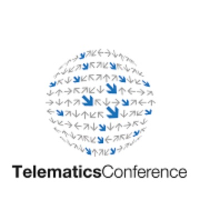 The Telematics conference held on 8th and 9th March 2017 was attended by hundreds of people like every year. Our representatives at the conference increased their knowledge on telematics logistics, and transport by getting in touch with key stakeholders and market leaders. The conference showcased around 15 exhibitors and 150 participants from Middle East, Africa and Dubai. The Telematics conference’s aim was to reveal new solutions and novel products for vehicle and fleet management as well as provide networking opportunities. 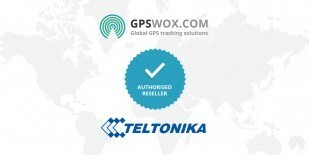 Our Global GPS Tracking Solution was able to take full advantage of the information being presented their and understand ways in which we could optimize our business. Discussions on how to achieve greater market growth and guidance on hardware and software developments was available for all in attendance. Key stakeholders at the conference included telematics and M2M experts, telematics solution providers, software and hardware development companies, logistics and transport companies, telecommunications service providers, and also, government institutions. The conference is a platform that gathers all key stakeholders under one roof. Telematics is an extremely wide field and a rapidly growing industry, with novel strategies being developed to provide efficient solutions to society. The Telematics Conference was majorly sponsored by Association of Equipment Manufacturers (AEM) and Association of Equipment Management Professionals (AEMP). GPSWOX attended talks delivered by inspiring speakers from around the globe who acknowledged their experiences and how they helped them cement their businesses in the burgeoning economy. Exhibitors showcased their products and services to the visitors in the display space provided in the lunch and coffee area. The thought provoking debates, idea sharing and cornucopia of knowledge that is the conference forum was the highlight of our event calendar. 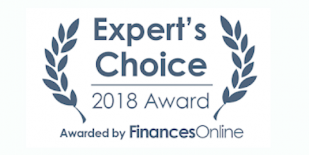 It enabled GPSWOX to meet various partners and peers in the Telematics community and discover new horizons in terms of investment opportunities, resource planning and business partnerships. The two-day event was packed with exhibitions, discussions and speeches providing us with plenty of valuable information. We plan on attending the next edition of the conference as well to build up our brand reputation, create awareness amongst the public and stand out in the competition crowd.